Strike Industries AR15 Stock Stop! Keep the original look of your existing Ar15, M4 or AR10 stock and buffer tube with the Strike Industries AR15 Stock Stop! Keep the original look of your existing stock and buffer tube with the Strike Industries AR15 Stock Stop! 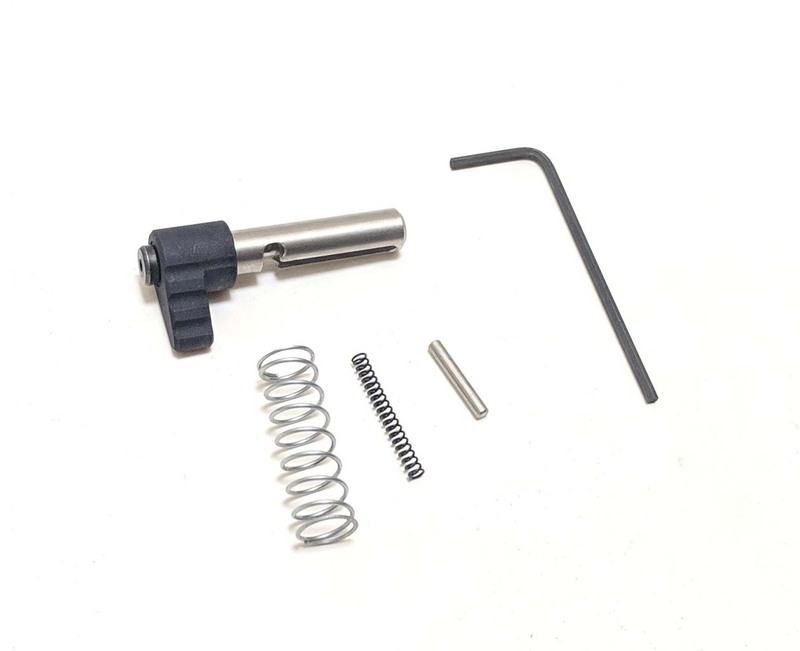 Keep the look of your existing Ar15, M4 or AR10 stock and buffer tube but be able to convert it to fixed! 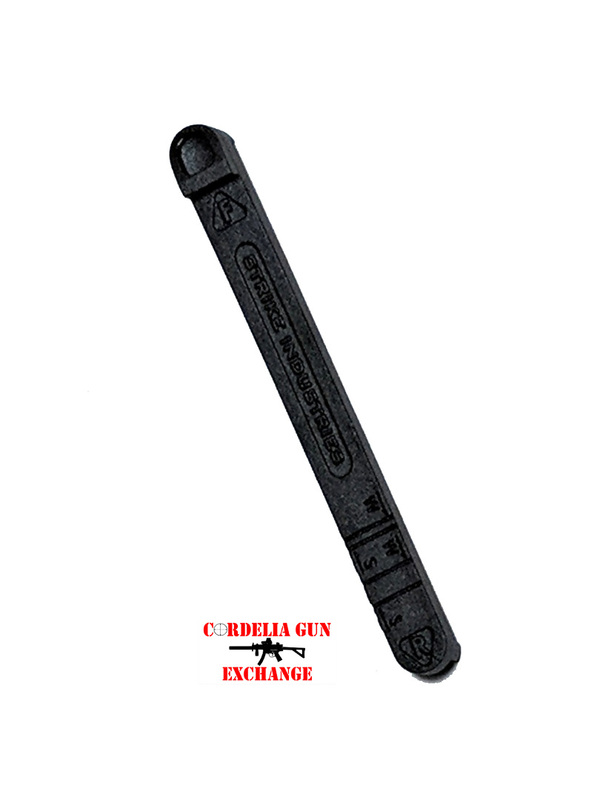 The Stock Stop is the most affordable, easiest, and quickest way to convert your collapsible stock into a fixed stock. 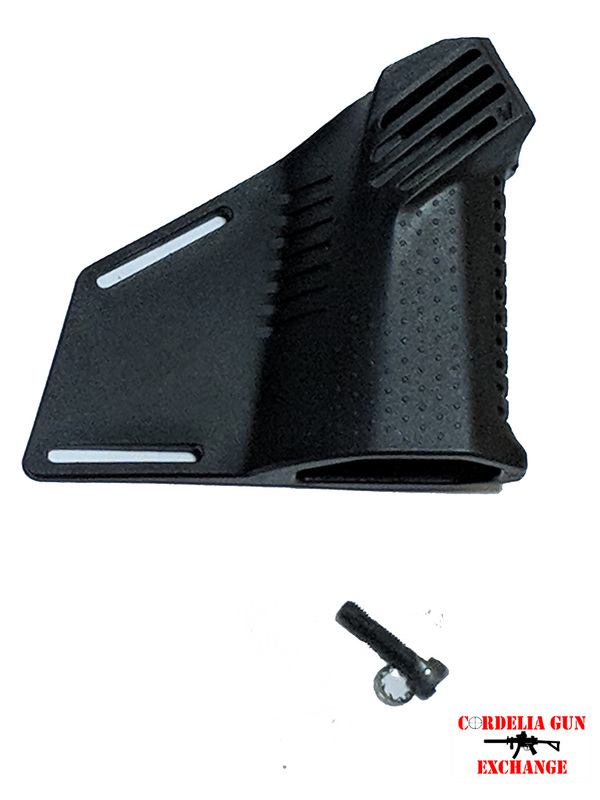 The Strike Industries AR15 Stock Stop fills in all but one receiver extension hole. Keep the look of your existing stock and buffer tube but be able to convert it to fixed! The Strike Industries AR15 Stock Stop is the most affordable, easiest, and quickest way to convert your collapsible stock into a fixed stock. The Stock Stop fills in all but one receiver extension hole. This ensures that the stock cannot be adjusted to another position. Compatible with any aftermarket 6-position buffer tube or our 7-position Advanced Receiver Extensions, the Stock Stop requires no modification to the buffer tube– simply cut the piece to fit, and it drops right in. No need to drill and pin your existing stock. 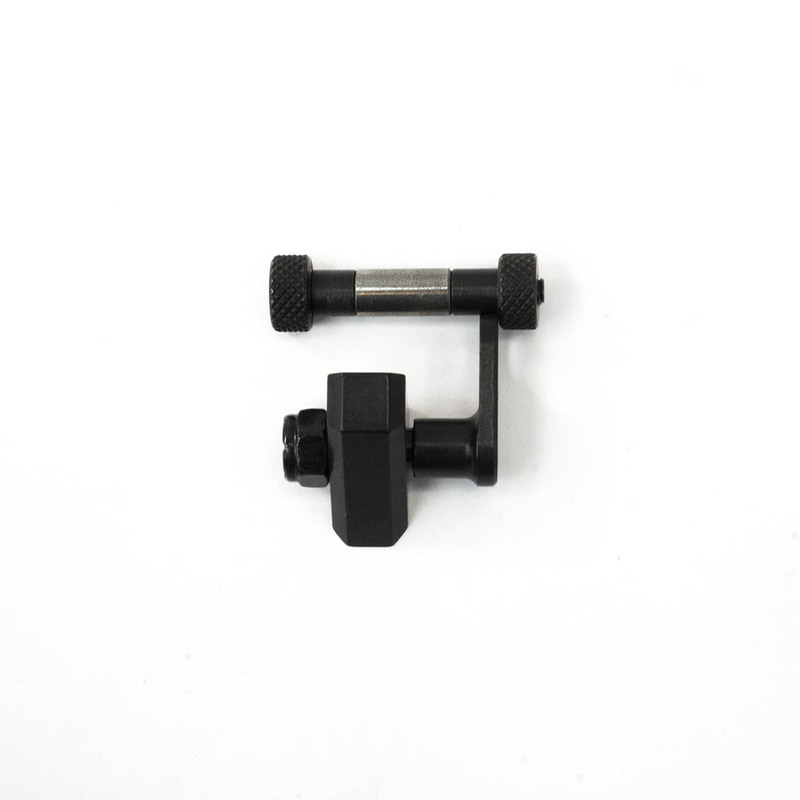 Made out of high strength and abrasion resistant TPU, the stop is ensured to stay in place, and out of sight. 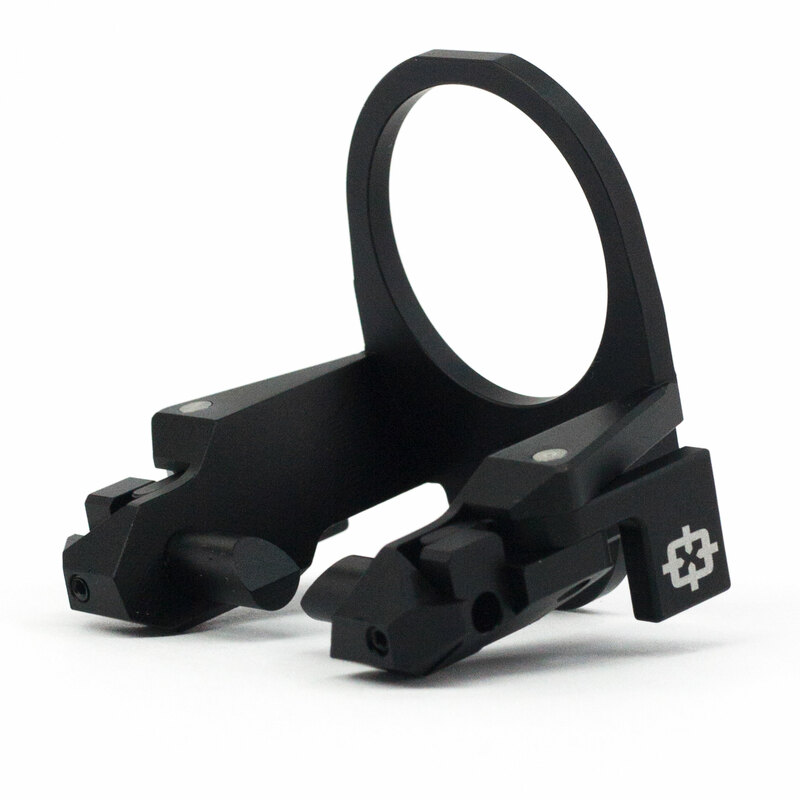 – Keeps the look of your collapsible stock and converts it to a fixed configuration instantly. – Designed to fit any mil-spec 6-position buffer tube as well as our 7 position Advanced Receiver Extensions. NOTE: Only compatible with mil-spec 6 position stocks with the positions evenly spaced apart.